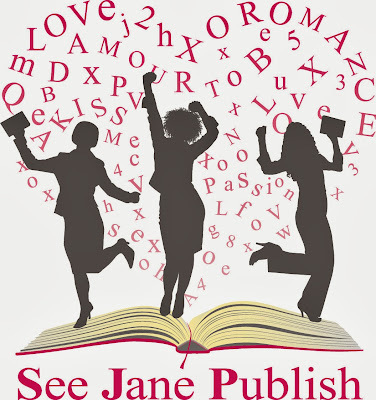 Our new-ish blog is: See Jane Publish! Here you will find posts on our thoughts, processes, goals, and dreams written around a monthly theme. We post twice a week on Mondays and Thursdays. Each day's message is composed by a different Jane. In December, we are giving the gift of story to our readers. We organized a 'Round Robin' where each Jane's post is a stand alone short story that somehow incorporates a moo-cow creamer. (Trust me when I say that some of everything happens to that poor thing.) At the conclusion of my post scheduled for Monday, 02 December, I included instructions on how to enter a drawing to win the silver necklace mentioned in my story. Check out our shared blog and let me know what you think....Please visit us often! I love this song. And if you follow this blog, you also know that I LOVE Janelle Monae! I'm not sure if us Janes are going to 'set this world on fire,' but I am positive that we'll make an awesome bonfire on the beach. I, personally, plan on running gleefully around the flames while eating toasted marshmallows - but, that's just me, doing my usual thang! "So let's set this world on fire!...."